I’m slowly but surely learning all the “tricks of the trade” if you will, when it comes to having an effective and meaningful social media presence. One of the most challenging items on this To Do list for a new doctor is to write their first professional biography, which will be published on several online and social media sources. Who is the target audience? What makes them want to see you? How are you unique? What solutions do you offer? Do you take a formal approach? Or a causal story telling tone? One page or two? Fluff or bare bones? People are bombarded by so much social media these days that our attention spans are quite limited – keeping things concise and to the point when you have so much to say, and more to offer is challenging to say the least. So, after no less than 10 revisions and finally getting some professional photos done. I decided to simply have TWO versions of my biography which will be used in different locations and for different audiences! Enjoy! Dr. Whitney at your service! They say you don’t know a person until you walk a mile in their shoes. Well, my shoes have been on one long journey in the last 3 decades. I grew up in the Rhinelander area of Northern WI, Hodag Country for those who know it; and though I took it for granted then, I now know that being raised in the woods and on a lake in the clean Northwoods air was not only very fortunate, but has truly influenced who I am as a wife, sister, daughter, and now doctor. Being a nature lover I am truly blessed to be in a profession where reconnecting to your health through nature’s tools is at the very center of your healing. I grew up enjoying the outdoors with my family in many ways – from hiking and camping, to hunting and fishing, and pretty much anything you can do on water, frozen or not! My younger brother and I were always playing outside, building forts, riding bikes, climbing trees, and constantly exploring the wood and world around us. This probably explains why, even as an adult, I still love going on any kind of new adventure! My most recent adventure, of course, being finally finding my place in the world as a naturopathic doctor. It has truly been a lifelong adventure, trying to put together the clues along my journey to get to this point. The first clue to my future profession came from a young age, about 10 years old, when I discovered I not only really enjoyed caring for my 5 younger siblings, but I was really good at connecting with children. In high school I received chiropractic care for basketball and running injuries. This was my first taste of what “other doctors” could do. After working for a chiropractor as a certified x-ray technician and office manager for a couple years I really realized there was definitely more to medicine than just pills – the second clue! Despite knowing this, I transitioned into a position as a certified pharmacy technician and assistant for UW Hospitals & Clinics. I became passionate about what was really in our food, personal care and home cleaning products, and started reading anything I could get my hands on about living a “greener and cleaner” life. I just wanted to be healthier and help other people be healthy in a natural way – the third clue! When I discovered a naturopathic medical program in Chicago, it was as if I had hit the jackpot! I knew I had the drive, passion, and intelligence to make a difference in people’s lives and here was the program to do it. After almost five years at UWHC and schooling leading up to a career in pharmacy, I had found a path to once and for all meld my natural ability and desire to care for others and my interest in holistic medicine and nature. I feel strongly about giving back to those in need, and as such I volunteer my time and professional services when I can through community free clinics and other free community educational platforms. My professional goal is to volunteer once per year in impoverished countries around the world to assist in their healthcare education and implementation of sanitary practices. I’ve lived in Deforest, WI for the last 10 years with my husband Marc and our cherished cat Bella. We enjoy spending our free time outdoors – of course – gardening, doing DIY projects, kayaking, camping, fishing, and any other adventure that peaks our interest! I may not be able to walk a mile in your shoes, but I look forward to walking along beside you in your own adventure toward health! Credentials: Dr. Cronin is a licensed doctor of naturopathic medicine who has successfully completed board examinations administered by the North American Board of Naturopathic Examiners, and currently holds a license in the state of Minnesota. She earned her B.S. in Biology from UW-Stevens Point and her Doctorate in Naturopathic Medicine from the fully accredited National University of Health Sciences in Lombard, IL. She is an active member of both the American Association of Naturopathic Physicians and the Pediatric Association of Naturopathic Physicians. Dr. Cronin is a licensed doctor of naturopathic medicine who has successfully completed board examinations administered by the North American Board of Naturopathic Examiners, and currently holds a license in the state of Minnesota. 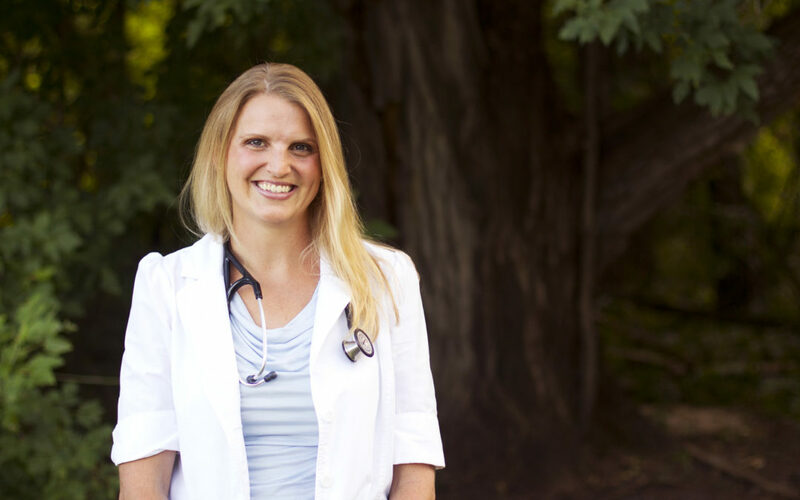 She earned her Bachelor of Science in Biology from UW-Stevens Point and her Doctorate in Naturopathic Medicine from the fully accredited and nationally recognized National University of Health Sciences in Lombard, IL. She is an active member of both the American Association of Naturopathic Physicians and the Pediatric Association of Naturopathic Physicians. Dr. Cronin is actively pursuing additional certifications in both Bio Therapeutic Drainage and Aromatherapy. Dr. Cronin is dedicated to serving children, young adults, women and families to resolve both acute and long standing health concerns. She provides compassionate collaborative care, and will create an individualized treatment plan specific to your needs to correct underlying causes of “dis-ease”, so you can “move toward a more vital you”. Dr. Cronin especially enjoys helping families dealing with ADHD, autism, allergies and asthma. Her other areas of expertise include: stress management, insomnia, GI disorders, immune system dysfunction, hormone imbalances and autoimmune diseases. Dr. Cronin finds true joy in educating and empowering people to make informed lifestyle and nutritional choices to live longer, stronger, happier and healthier lives. Dr. Cronin utilizes several different therapies such as homeopathy, botanical medicine, aromatherapy, bio therapeutic drainage and detoxification, hydrotherapy, physical medicine, and nutritional and supplemental assessments including Food Intolerance Evaluations. She also heavily advocates for the usage of chemically safe personal care and home-care products, and is happy to make recommendations in this area to further enhance your healthcare goals. Additionally, Dr. Cronin volunteers her professional services at local free clinics and free community education platforms such as local farmer’s markets. Her professional goal is to volunteer abroad once a year in an impoverished country to provide quality healthcare and education on safer sanitary practices. Dr. Cronin is also very dedicated to the advancement of the naturopathic profession. She currently serves at the Secretary for the WNDA, and is active on the legislative team in forwarding the licensure movement in WI for naturopathic doctors. 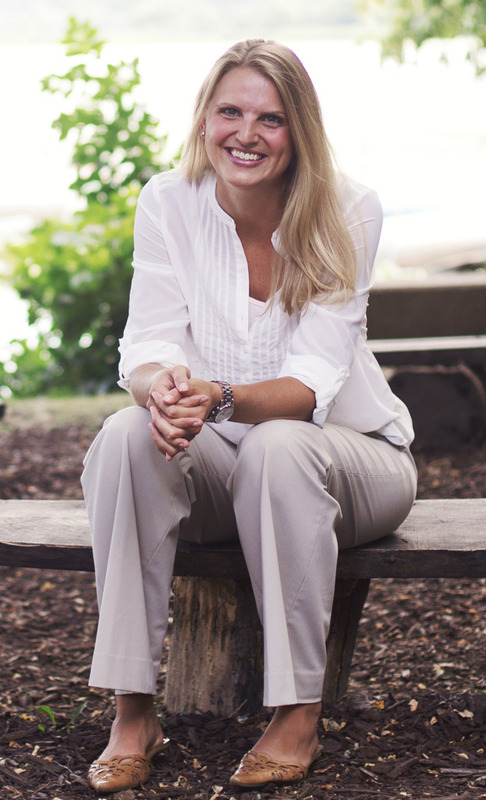 Dr. Cronin was born and raised in the Northwoods of WI and loves all things outdoors! She spends her free time gardening, kayaking, camping, fishing, hunting, and hiking with her husband, family and friends. 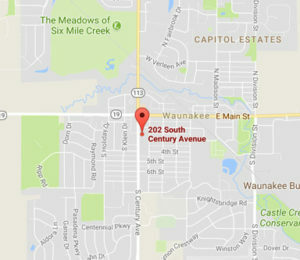 She has lived in the Madison area for over 10 years and is excited to serve this vibrant community. You are a blessing to the world . Start turning down the dial on the #1 threat to your health! Success! Check your email for your special link to the video series.